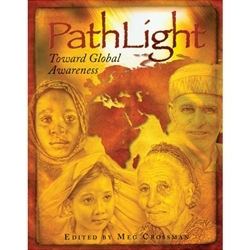 "PathLight permanently moved the hearts of the people of this local church to become active in cutting-edge ministry." "PathLight is like ride in a space shuttle. You blast off and get an eye-popping view of God's purpose and work among the nations on earth. Upon re-entry, you are forever changed as you discover ways God wants you to join him." "PathLight is an outstanding and user-friendly curriculum, packed with up-to-date, well-written content with wonderful potential for building awareness and mobilizing God's people for His big agenda."